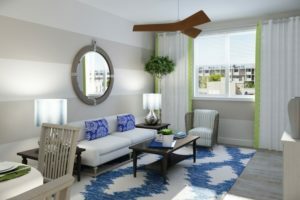 Broadstone Harbor Beach is here, preleasing now, first move in’s April 1st 107. 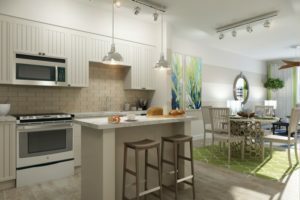 I’m exicted to be a listing agent for Broadstone Harbor Beach helping them bring realtors and potential tenants to the property. 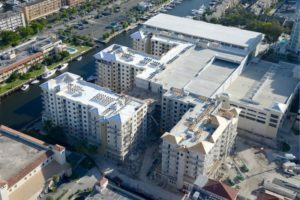 Broadstone Harbor Beach is a class AA mid-rise containing 394 apartments, 2700 square feet in retail, a putting green (because that’s important ) and a retail out-parcel of 4600 square feet . 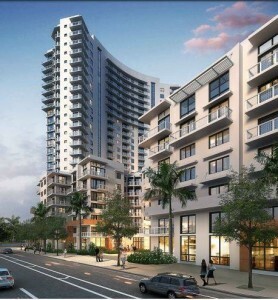 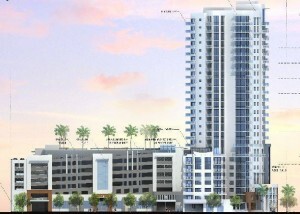 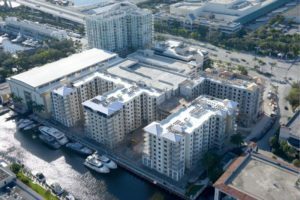 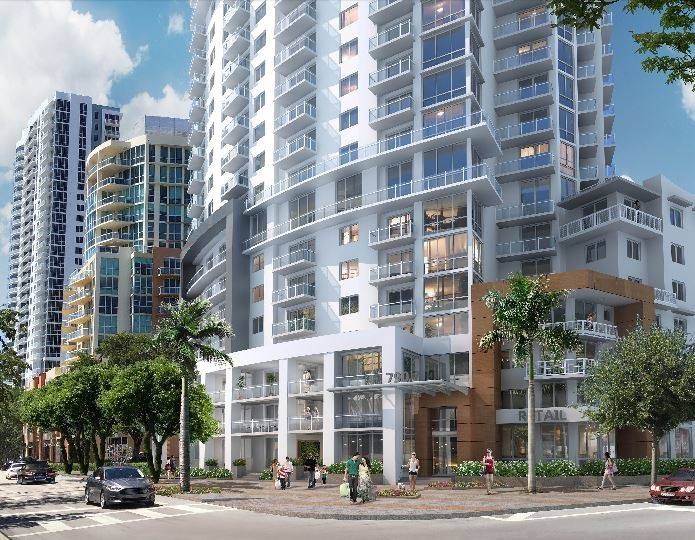 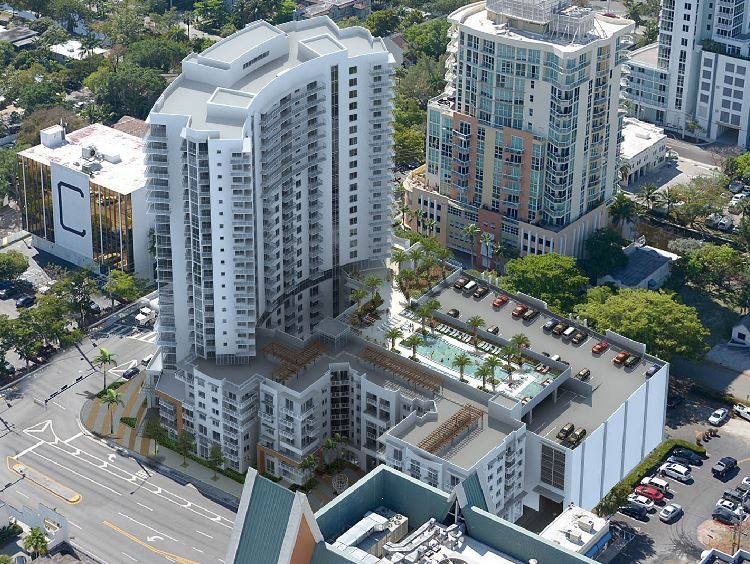 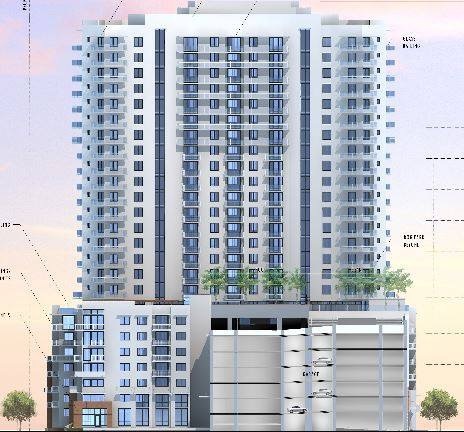 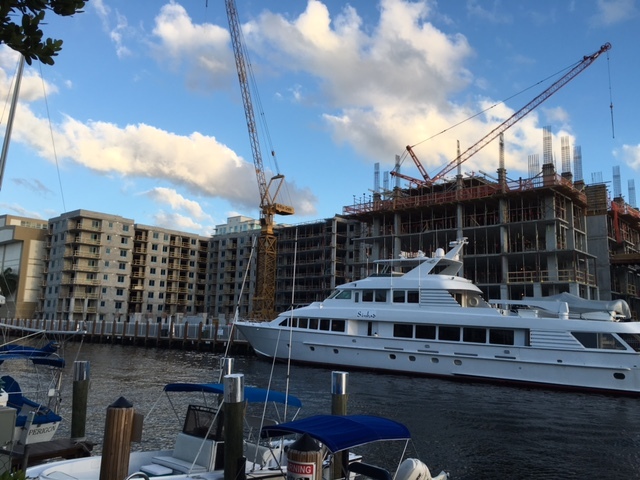 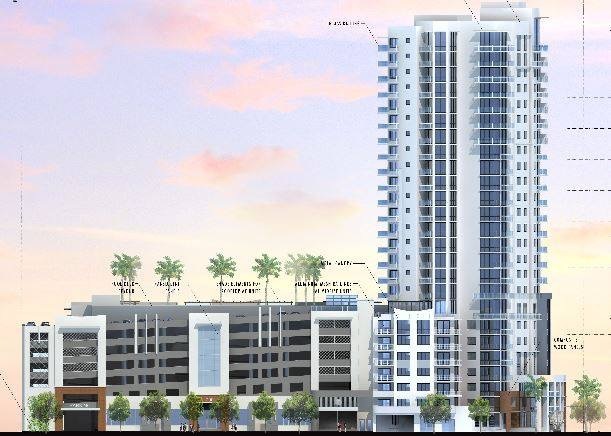 Broadstone Harborbeach will be located just west of 17 Street Causeay Bridge on a redevelopment site of Art Instutite Fort Lauderdale . 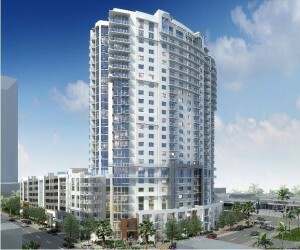 The site was purchased by Alliance Residential, out of Phoenix, for a whopping $22.1 Million price tag. 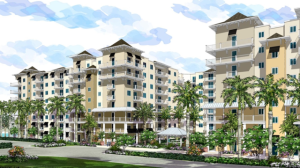 Located on a 4.3 acre parcel site that was carved from the Art Institue parcel and also used to be the former marine park and tourist attraction the closed in 1994 called Ocean World. 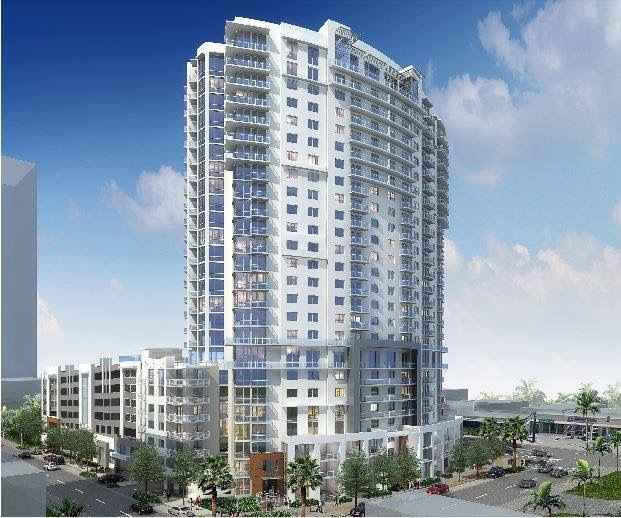 Broadstone has broke ground and expected to deliver the first apartments in 2017 with a estimated completion date by mid 2017. 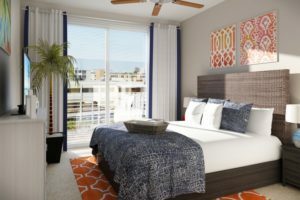 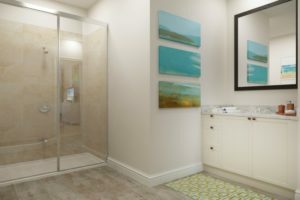 Broadstone Harbor Beach will also provide amenities such as cabanas , pool, spa, yoga studio, fitness center, movie theater, luxury finishes and upper floor ocean views . 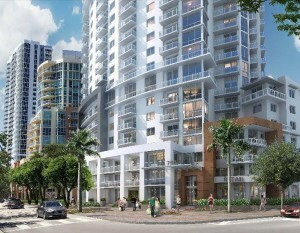 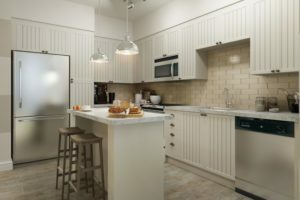 Rents will range initially at $1650 Up to $3400 . 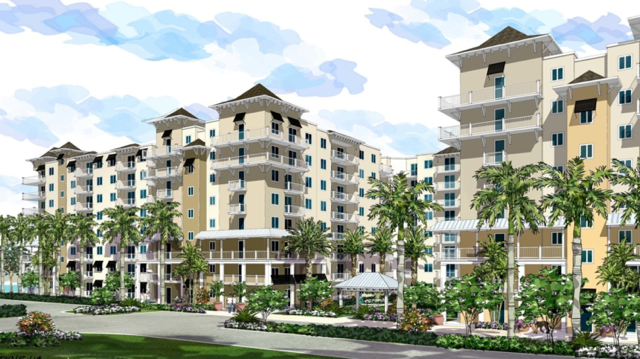 A new address for Broadstone Harbor Beach will be established at 1721 SE 17 Street, Fort Lauderdale FL 33316.